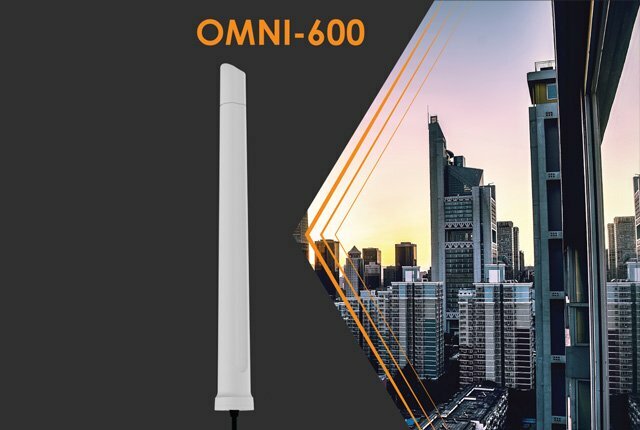 Poynting has released two new LTE/5G-ready omni-directional antennas. 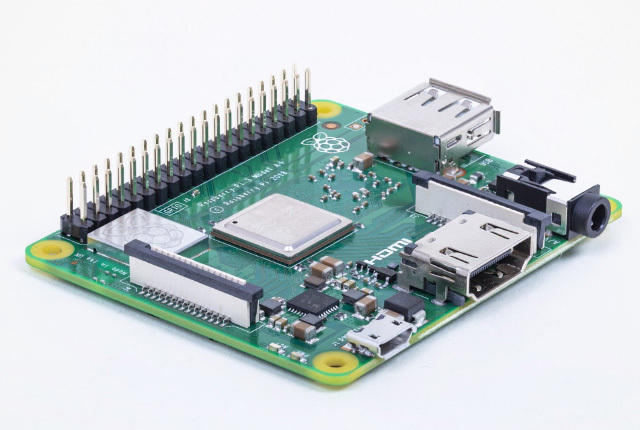 The antennas – OMNI-402 and OMNI-600 – can be used in cities or at sea, said the company. 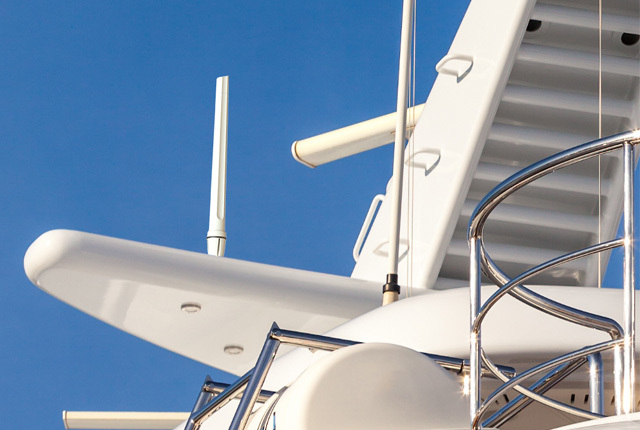 “Poynting’s new OMNI-402 and the OMNI-600 MIMO antennas are based on the very popular marine antenna – OMNI-291,” said Poynting. The new antennas feature 2×2 MIMO omni-directional support and “cover the contemporary 698MHz to 2,700MHz bands” – along with the 450MHz LTE/CDMA band and the 3.5GHz LTE/CBRS bands. It said that although the antennas are electrically the same, the OMNI-402 is designed for marine applications. The OMNI-600 is targeted at inland environments. The sees them sporting IP68 and IP65 ratings respectively. The OMNI-402 is also salt water protected.